Stylist and marketing specialist Ashley Chin has been putting in serious work building up her marketing and PR firm, Vanguard House, which offers marketing, styling and production packages for clients. 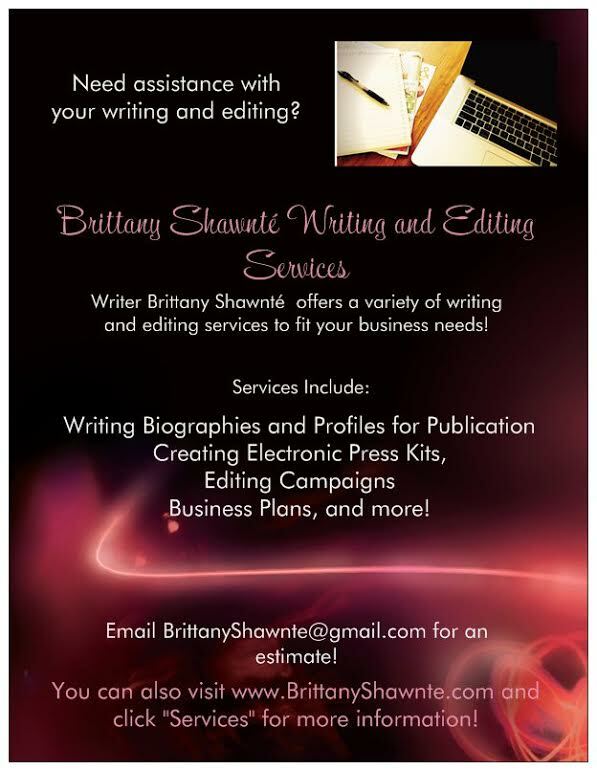 Now Ashley is on to yet another venture with the creation of her upcoming publication, Zolly Magazine! 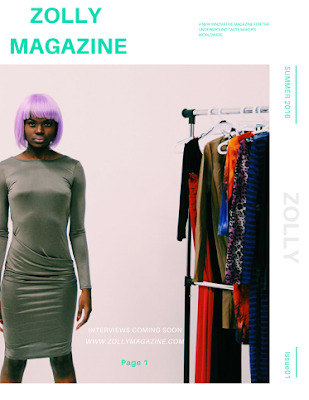 Zolly Magazine will be offered online for now, but Ashley plans to offer the option for readers to purchase physical copies in the future with the intentions of giving back. “Half of the proceeds from the magazine will go to a charity that I end up partnering with,” she stated. The magazine will be officially ready around July or August, with Ashley and her team developing the site as well as great content before the launch. The entrepreneur believes that Zolly will stand apart from the pack because of its content and purpose. “My whole purpose for starting the magazine is to gain recognition for giving back but also for talents who may be making killer moves but not able to get proper recognition,” Ashley said. Though she has hopes for the magazine to grow into one of the biggest publications, “I mostly want it to be a ‘go-to’ for people who are trying to find tips on being successful,” she added. 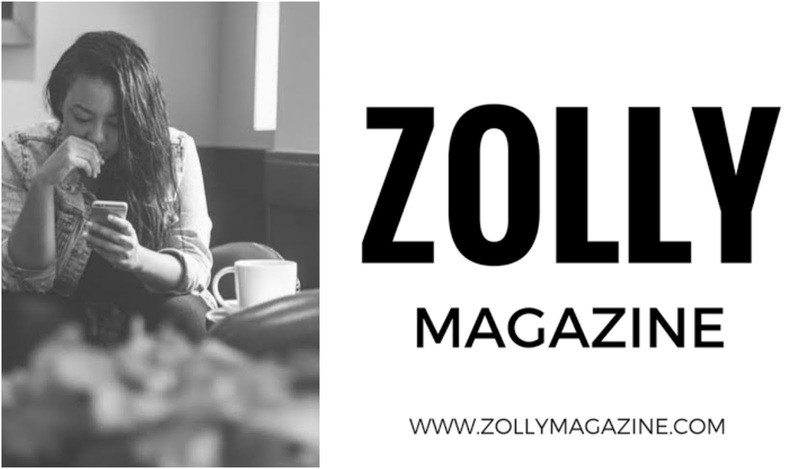 Be sure to be on the lookout for Zolly Magazine launching later this summer! You can also follow the magazine on Instagram!